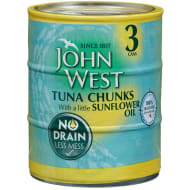 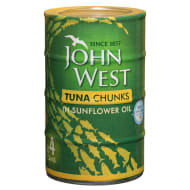 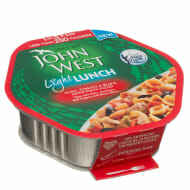 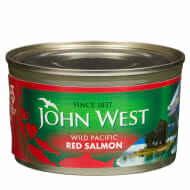 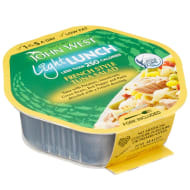 John West Tuna Chunks in Spring Water. 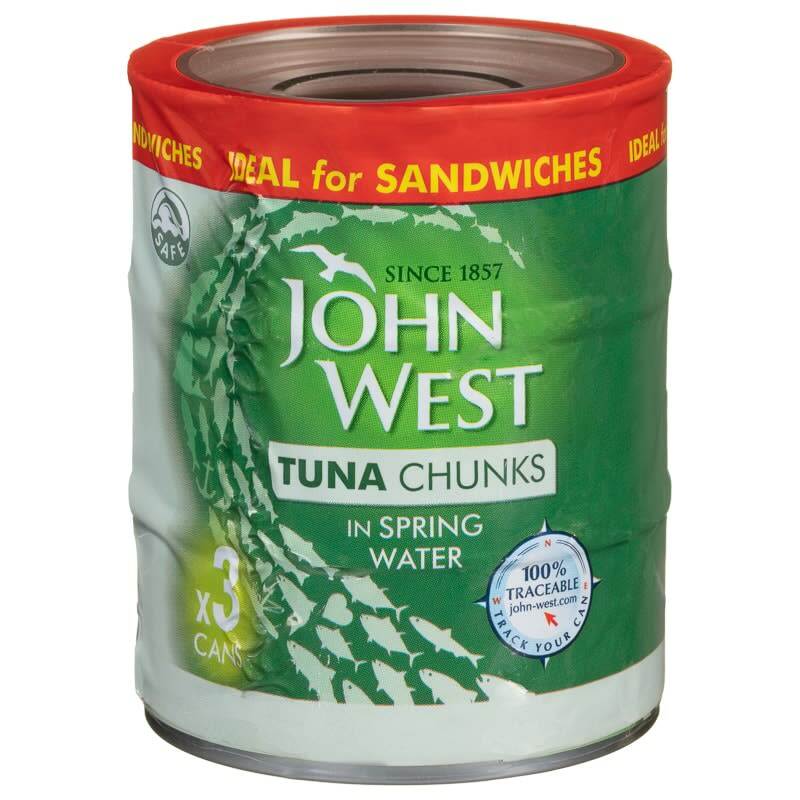 Three tins of tuna chunks, sat in spring water. 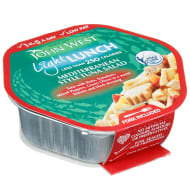 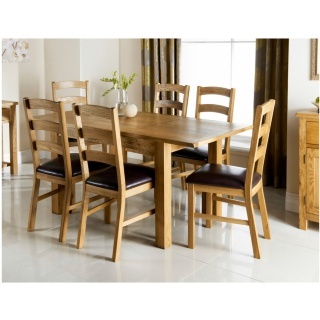 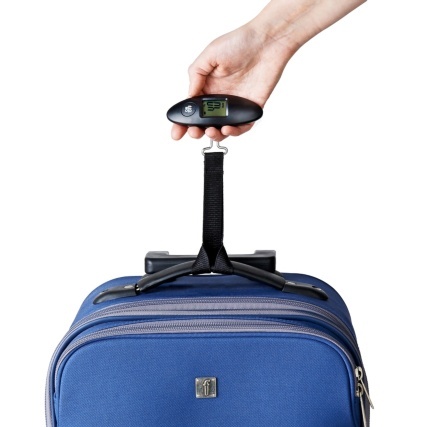 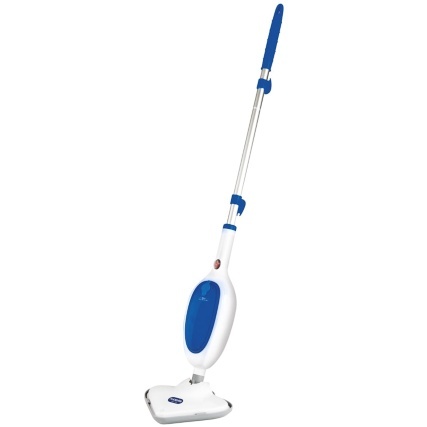 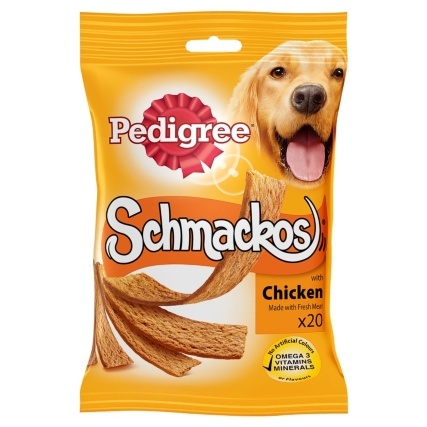 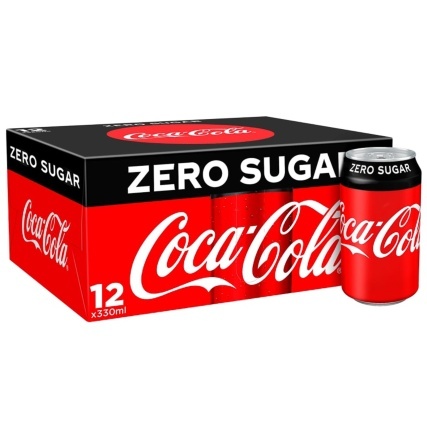 Ideal for all sorts of foods, like sandwiches, pasta and more.